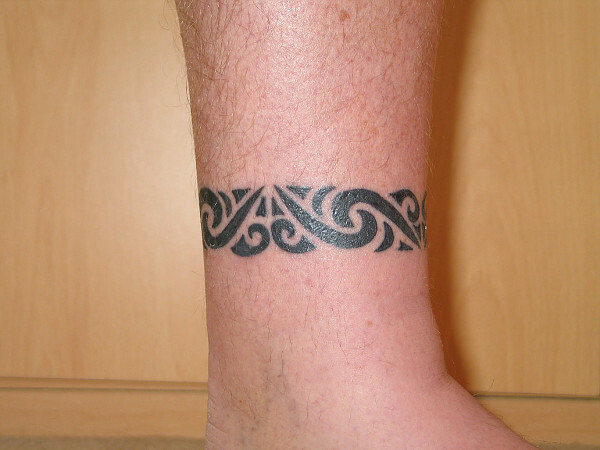 Inspired by "Maori Armband 3"
This Maori armband, with symmetrical patterns, is inspired to the fish hook design, or Matau, which symbolizes wealth, since he who owns a fish hook in such rich oceans can never remain foodless. It´s a symbol of protection. Inspired by a request by Stefano.